Mermaid tale 1 or 2? 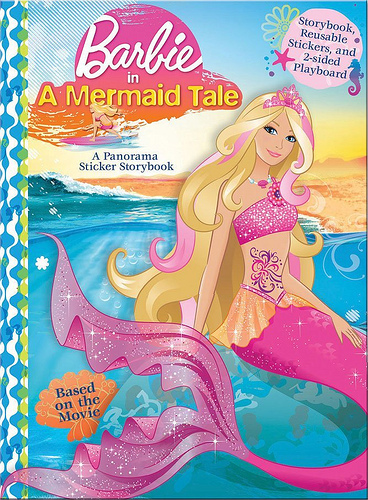 The real title is Barbie in a Mermaid Tale. You can still edit the club name if you want to. With a brand new dance. Pop up, lean in, side to side. Lay back, hang ten, go for a ride. Catch that curl, get into the tube. Do the mahi mahi, make your tail-fin move. She's the queen of the wa-a-a-aves. a pop quiz question was added: what colour is zuma ? a pop quiz question was added: what is my name ??? a comment was made to the poll: Which one was better? a comment was made to the poll: Mermaid tale 1 or 2? I can make you a mermaid or human or both!!!!!!!!! !